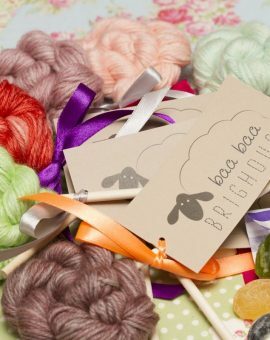 Baa Baa Brighouse | Home of hand knitted garments and beautiful Yorkshire yarns. Baa Baa Brew is back with 7 new colours! 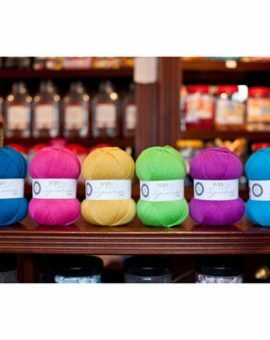 Baa Baa Brighouse specialises in British and in particular, Yorkshire yarns, that have been reared, sheared, spun or dyed here in ‘God’s Own County’. 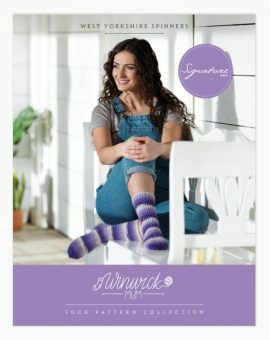 Buy online from our carefully selected range of high quality natural knitting yarns, contemporary patterns and knitting accessories. 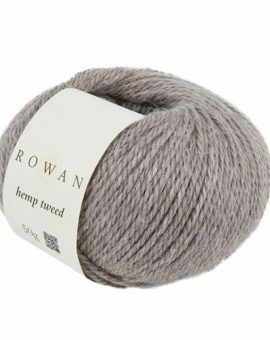 We have the big names including Rowan and West Yorkshire Spinners as well as many bespoke, natural wool indie dyers, such as Sylvan Tiger and more. 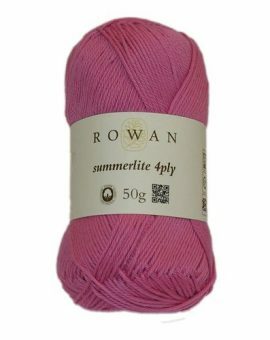 We deliver worldwide by Royal Mail so whether you’re local or in Australia, USA or further afield, do not worry, we can get yarn direct to your door! 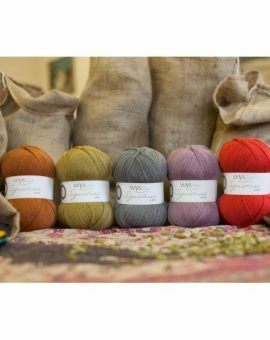 Baa Baa Brighouse has teamed up with a number of Yorkshire based indie dyers to bring you the Yan Tan Tethera Yarn Club. 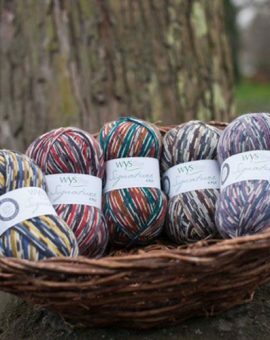 As a member, each month you will receive an exclusive skein of quality Yorkshire yarn that has been sourced, spun and dyed locally by hand. 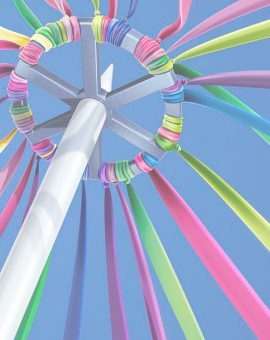 Our dyers will be taking their inspiration from photographs of the Yorkshire landscape and nature by Gary Turner of Shutterspot Photography. 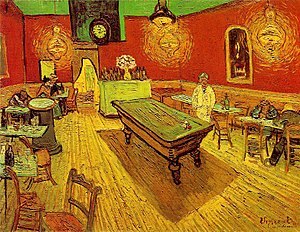 Each dyer will use a different photograph guaranteeing that every monthly batch of yarn is beautiful and completely unique from the next. The dyer will decide on the yarn most suited to the project but will aim to uphold our ethos of using only British breeds and Yorkshire yarns. 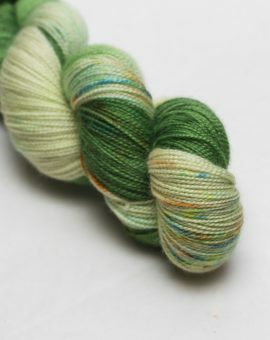 Our very own Baa Baa Brighouse hand dyed yarn – Baa Baa Brew. 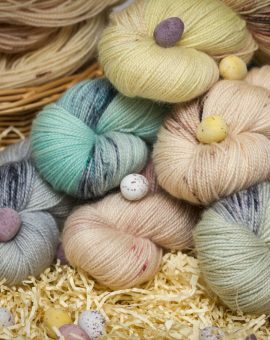 A sumptuously, soft 100% British Bluefaced Leicester DK yarn that is spun in Yorkshire and dyed by hand here at Baa Baa Brighouse. Known as ‘The Brighouse Collection’, you can choose from eleven beautifully delicate semi solid colours, all of which are named after an area of Brighouse, the town in which they were ‘brewed’ or dyed. 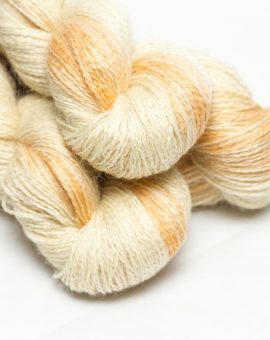 Each 100g skein is immersed in its own dye bath and left unagitated, allowing the dye to be absorbed naturally, producing very subtle variations in tone. The yarn is then air dried, wound, re-skeined and tied by hand with a Baa Baa Brighouse label and satin ribbon. A true Yorkshire yarn. 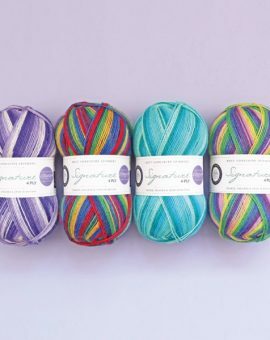 Baa Baa Brighouse dyes a wide selection of yarns, from subtle pastels to vibrant hues. In single skeins and special limited edition boxes. 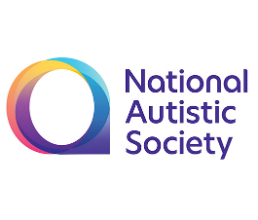 Look through the Baa Baa selection today!.